“Cyberpunk 2077” has entered 2019 with the same level of deafening hype it had last year. If not more. It’s still unclear when this game will be released as CD Projekt Red is still polishing the game even though they announced that it’s already playable from start to finish. Some members of the gaming community are speculating that “Cyberpunk 2077” will come out by the end of 2019, while others are touting a 2020 spring release. The latter is likely the plausible candidate between the two as the developers are still hard at work at polishing the game to a scintillating shine. And with each district housing megabuildings, the map of this game will be absolutely massive. As opposed to “The Witcher 3: Wild Hunt” where everything else is flat, “Cyberpunk 2077” will differ in terms of verticality. A building can have several floor levels with each one offering different possibilities for players; each door providing unique narratives. Also, since the developers mentioned “RDR2,” it’s safe to assume that they will take some inspiration from this game. 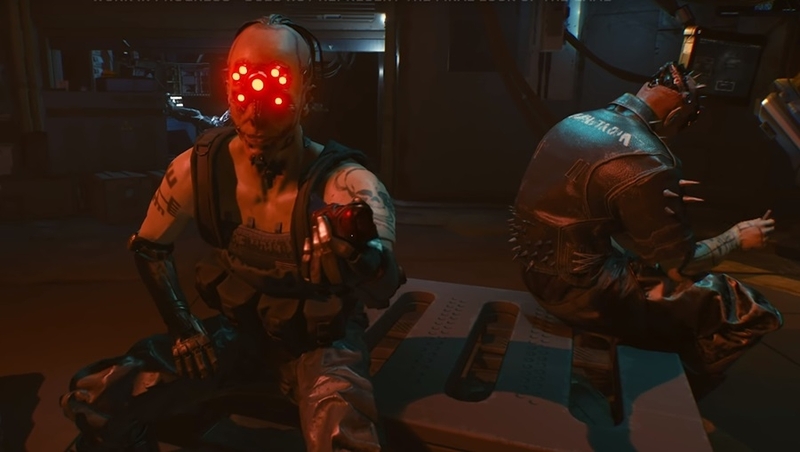 Hopefully, Projekt Red will incorporate in “Cyberpunk 2077” the types of NPC that “RDR2” have. Whatever the case, the game is looking extremely enticing already if the gameplay footage is anything to go by. The graphics are crisp, the story seems compelling; its battle mechanics is utterly mind-blowing, and the body enhancements leave everyone dreaming of the possibilities that they’ll do to their character. There’s no doubt that Projekt Red will deliver hard on “Cyberpunk 2077.” After all, this is the studio who gifted the world with “The Witcher 3: Wild Hunt,” one of the best games that have ever been made.